This is a flex start C-Tier. Show up between Noon and 6:00PM with a group of at least three people to play your sanctioned round. Cash payout for Open divisions, Infinite Gift Cards for amateurs. Payout will be delivered online after the last group has finished their tournament round. The top 40% of each division will receive payout. All amateur players will receive a 1 disc player pack. Advanced and Open Divisions will play the same layout the Pros are playing (Map Found Here). All other divisions will play from the Blue Tees on holes with multiple tee pads. You do not have to be a participant in the Utah Open to play in this C-Tier. Non PDGA members must pay a non current $10 PDGA fee. 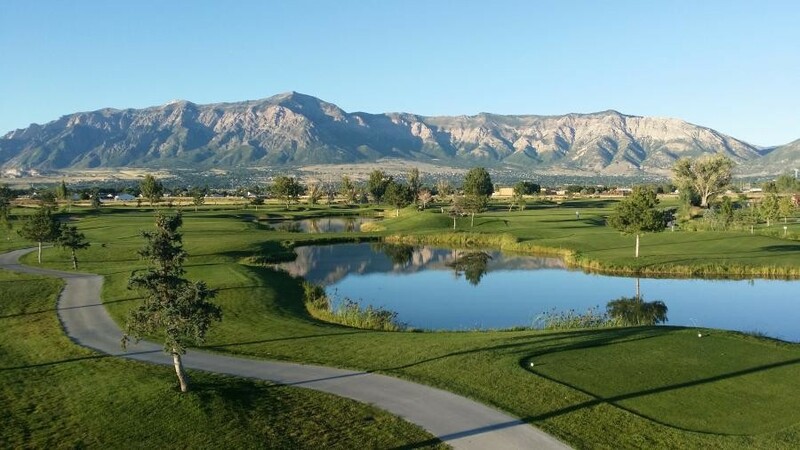 12:00 - 5:30pm - Show up at your convenience to play a 1 round sanctioned tournament on the Utah Open Tournament Layout . Get your own group together or wait around and we will pair you with other players that need a group. You must have 3-5 players on your card to participate.